TO THE TABLE Europe. Resources Area, latest news, Testimonials, images and event reports. 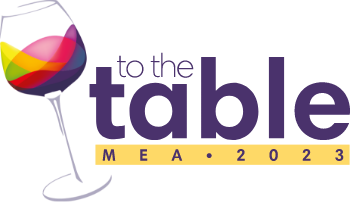 TO THE TABLE Europe 2017 will be the first event to focus on the European market, however, TO THE TABLE EMEA 2014 was held at the Ritz Carlton Berlin and had a strong focus on Europe, so these resources are from that event. TO THE TABLE Europe is only as good as the delegates who have attended say it is… turns out they have some very positive comments. 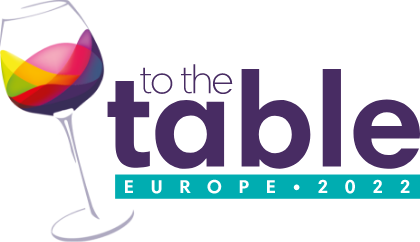 We’ve had some very talented leaders in the industry share their knowledge and expertise as part of the TO THE TABLE Europe Seminar Programme.